As a Authorized dealer we are engaged in providing the broad assortment of particle analysis equipment like sieves, sieve shakers, sieving and sample processing equipment. Endecotts woven wire mesh sieves made with only the highest quality materials & available in frame materials of either brass or stainless steel. Our range of Square Wire Mesh is also used for sieving purpose. 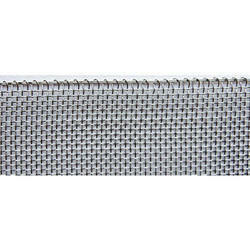 This square wire mesh is manufactured with or without side panel and sometimes provide support to fine wire mesh in screening and separation work. 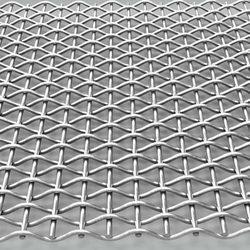 We are a supplier of best quality of Woven Wire Mesh. Banaraswala Metal Crafts (P) Ltd.